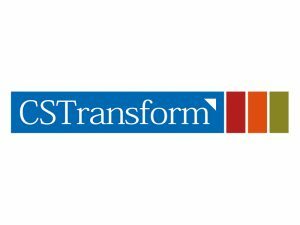 CS Transform is a specialist consultancy and software company that is a global leader in Smart City transformation. We focus on the tools and processes needed to get quality of life and economic benefits from smart cities. To do this, we have a core set of products that include a licensable operating model and ‘Transform 360’: a suite of applications for delivery management across the uniquely complex multi-stakeholder Smart City environment.